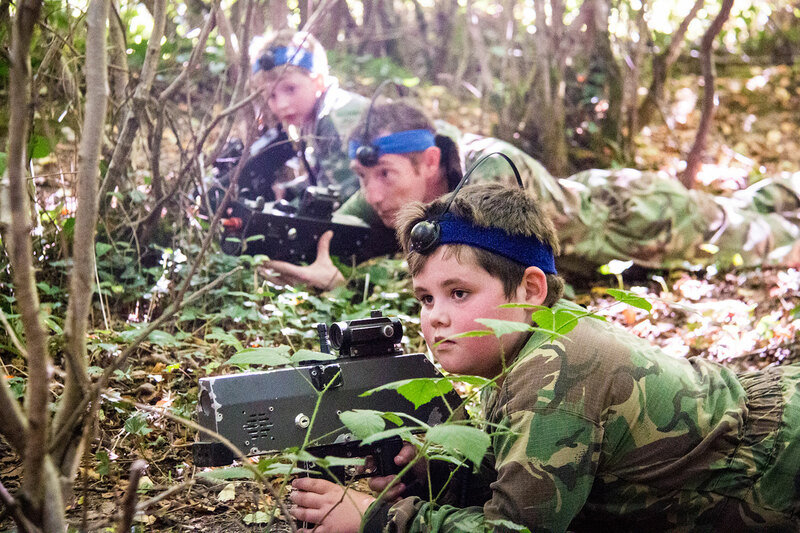 Crawl, sneek, hide and creep though our fantastic woodland battlefields. The most fun you’ll have in The New Forest! We run the majority of our Battlefield LIVE sessions at our Bailey’s Hard site in Beaulieu however, during weekends throughout the Summer months we also utilise a second, equally awesome site at Bull’s Wood in East Boldre. The majority of our Battlefield LIVE sessions run from our very well established woodland site at Bailey’s Hard on the outskirts of Beaulieu. 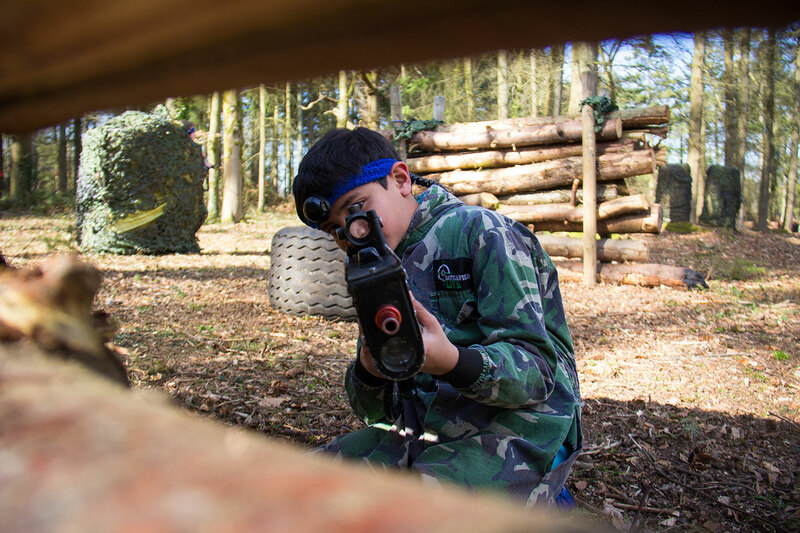 Our Bailey’s Hard battlefield features a wide range of obstacles as well as vast amounts of ground for you and your team to navigate. Book onto any of our family friendly or adult only sessions by clicking below. During the weekends through the busy Summer months we utilise our second Battlefield site; Bull’s Wood which can be found in the neighbouring village of East Boldre. The battlefield may be different but the fun is just as awesome! Book onto any of our family friendly or adult only sessions by clicking below.